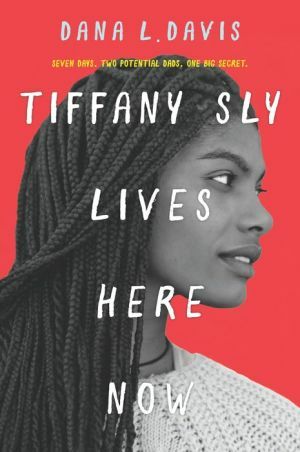 For sixteen-year-old Tiffany Sly, life hasn’t been safe or normal for a while. Losing her mom to cancer has her a little bit traumatized, and now she has to leave her hometown of Chicago to live with the biological dad she’s never known. Anthony Stone is a rich man with four other daughters—and rules for every second of the day. Tiffany doesn’t fit into her new luxurious, but super-strict, home—or get along with her standoffish sister London.